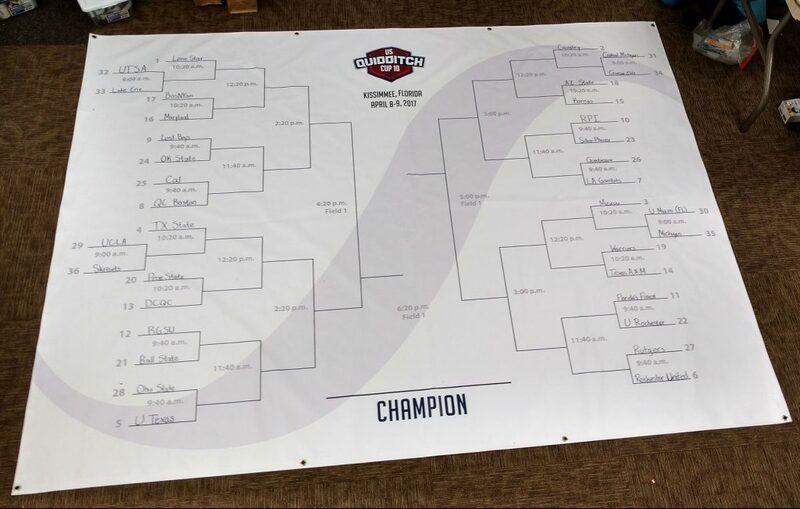 The bracket play schedule is available below. Please note that we are currently experiencing technical difficulties with the live bracket display on the website. In the meantime, please look at the image below.